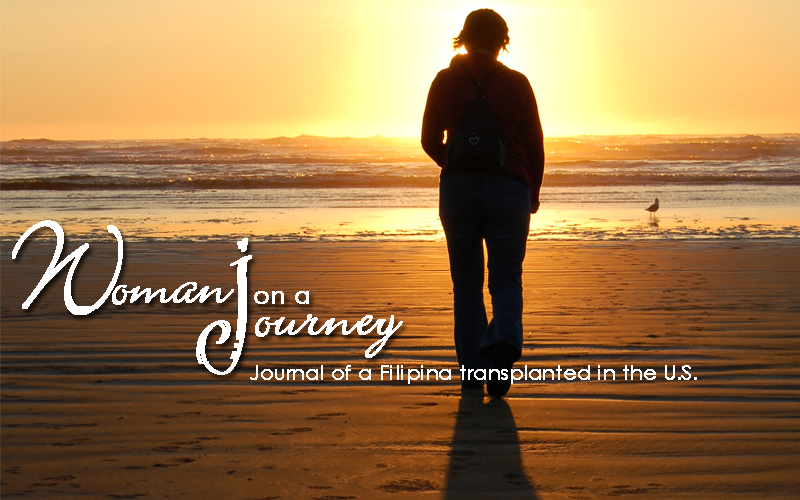 Woman On A JouRney: What's Your Handicap? Hubby is an avid baseball fan. If you ask him what heaven must be like, he will answer you, "the baseball field". That's his "field of dreams". In grade school and high school, he was part of his school's elite baseball teams and when we transferred to Florida, he joined a senior softball team. 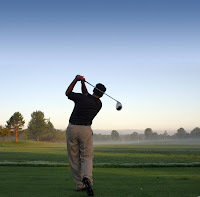 However, since his rotator cuff injury which resulted in an operation, he stopped playing baseball and turned "full-time" to his second favorite sport, golf. The other day I was browsing online for Father's Day gifts and found a perfect gift for my golfer who is also "GPS dependent": the first-ever sports watch and golf GPS rolled into one. The full-featured sports watch is lightweight and comes with a high sensitive GPS which has the ability to record shot distances, has a built-in odometer and alarm clock and preloaded US and Canadian golf course maps. I knew I was able to hit two birds with one stone with this gift to a man who is both into golf and gps.